PACIFICO Yokohama, one of the largest meetings venue in Japan, was ranked as the top Japanese facility in 2016 in terms of the number of conferences hosted, the number of attendees, and the number of overseas attendees, according to the breakdown of “Statistics Regarding International Conferences held in Japan in 2016”, recently published by Japan National Tourism Organization (JNTO). Spending by participants in international conferences and other events is believed to generate more economic impact than that by general tourists and also create business opportunities and innovations. These events are also said to have high social significance as they help promote cultural, artistic, and academic activities. 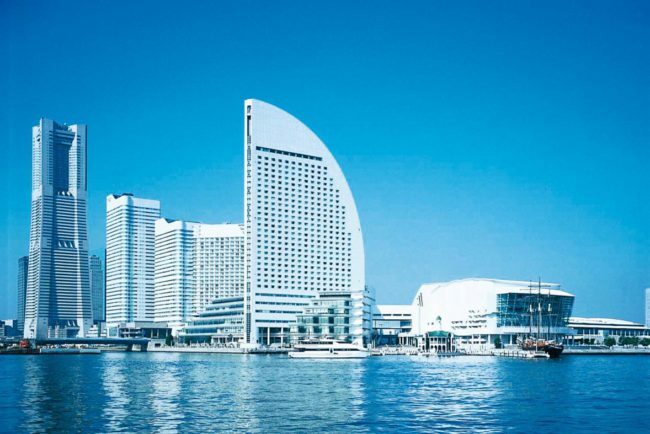 In spring 2020, a new facility, Yokohama Minato Mirai International Convention Center will open adjacent to PACIFICO Yokohama, contributing to the local community by hosting international conferences.